Whether you want to dust off an old pair of dance shoes, or try something new for fun and fitness, Hills Adult Dance offers a range of classes for every level. 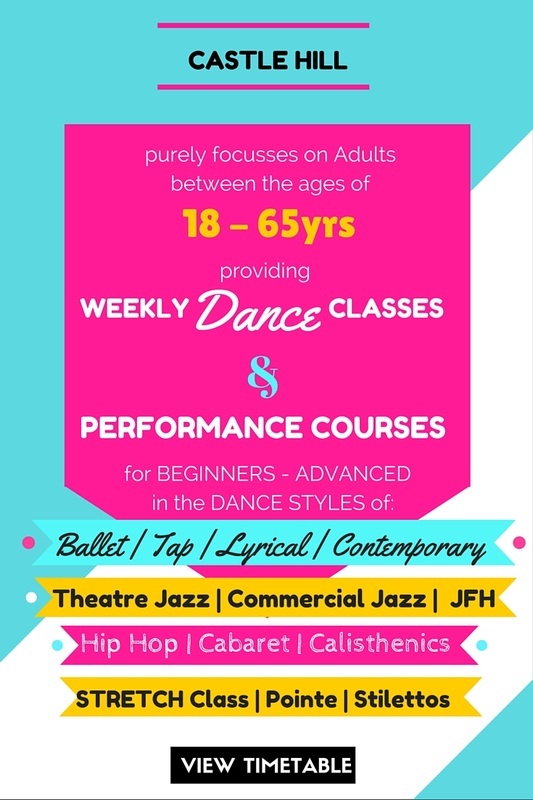 With over 15 classes each week and levels ranging from absolute beginners to advanced, you’re sure to find a class suitable. Hills Adult Dance offers the flexibility of attending classes on a casual or regular basis, learning enjoyable dance routines, all while improving technique. Hills Adult Dance, based in Castle Hill, was founded in August 2009 by Michelle Nicholson (Adv2. RTS ARAD BaMedia), who is an accredited teacher with the Royal Academy of Dance. After 8 years of true dedication towards the school, Michelle has passed on her legacy to two current teachers who have shown their passion towards to dance. 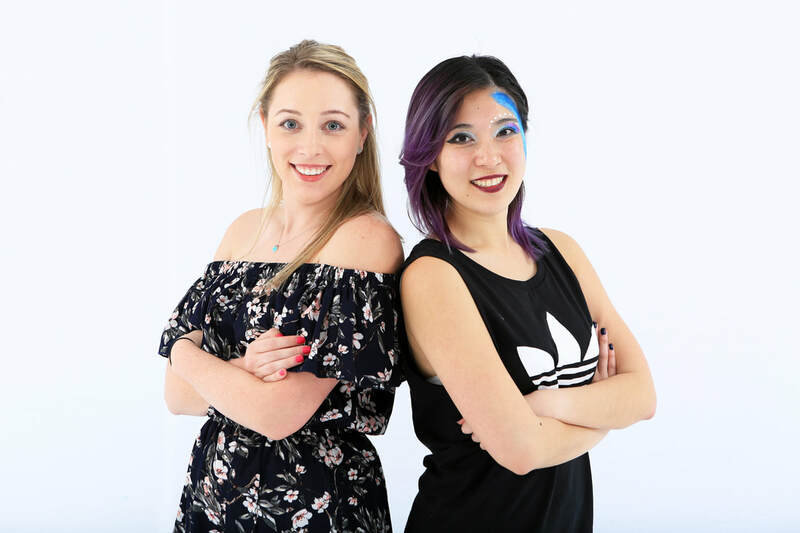 From 2017, Hills Adult Dance was directed by Krystal Ng & Rachael Wineberg, who have both been devoted to the school since the beginning. They continue to inspire and grow the community at Hills Adult Dance. We look forward to to you joining Hills Adult Dance!